In December, a little known, but hugely important piece of legislation was passed. A data protection code specifically for children and young people, the Age Appropriate Design Code, will change their experience of the digital world in a profound way. To make it robust we need your help. Few people think about the importance of children’s data, but it is a big business. Data includes information from a child’s name, birthdate, address and friends. It can also infer their sexuality, race, personal preferences, shopping and entertainment habits. Hundreds of small details increasingly affect not only how they are seen by education institutions, commercial companies and future employers, but also guide the experiences they have online. The Age-Appropriate Design Code will seek to minimise the amount of data, the kinds of data and the spread of their data that can be collected; and will support a child’s right to retract, to correct or to challenge data held about themselves. In doing so, it will reverse the overwhelming nature of data collection that also demands a child’s constant attention to, and interaction with, their devices. The Information Commissioner is consulting with a wide range of people including parents, teachers, psychologists and academics on the Code. 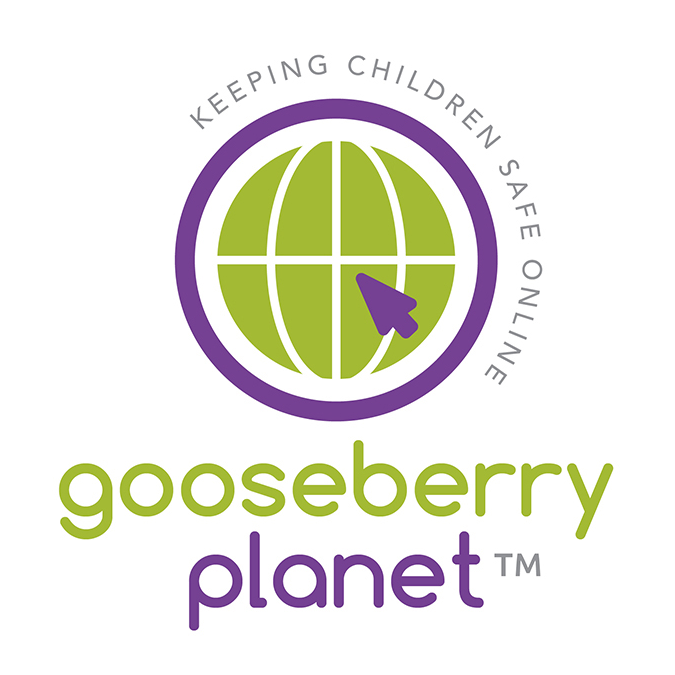 We are asking Gooseberry Planet supporters to submit to the Information Commissioner’s call for evidence. This may be something you have done before, but if you have not submitted before be brave and do so now! Remember, you don’t have to answer every question. We support the Age-Appropriate Design Code because it addresses the needs of children and young people to grow up in an environment that respects their privacy. We like the fact that it uses the United Nations Convention on the Rights of the Child – that means a child is anyone under the age of 18. We recognise that children are different at different ages, and we support the idea that online services should consider children of different ages differently. High privacy by default, which would give children and young people greater control over who can access their personal information. Routine failure by online services to uphold their own terms and conditions must be considered a breach of the Code and subject to enforcement, such as fines, commitment to changing their services for the benefit of children. Geolocation must be off by default, so that children are not tracked or commercially exploited. Data is only taken during active use of services and apps, to reverse the current trend of online services capturing every piece of a child’s data. Child data impact assessments for all existing and new services to understand and minimise data privacy risks for children. A universal reporting system which would allow all children confidently to contact online services when they experience problems or need assistance. A commitment from the Government to enforce the Code. This will ensure robust and effective implementation of children’s rights online. 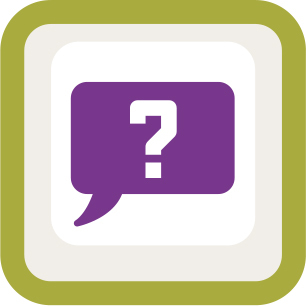 You can find more information about the Age-Appropriate Design Code and children’s privacy in the Information Commission’s blog. As a teacher we know how hard it is to keep up to date with all the latest trends online. This webinar will give you a quick overview life online. If you register and cannot make any of the times we have set, a video of the event will be sent to you. Keeping Children Safe In Education has been updated and comes into force in September 2018. Have you seen the changes? This webinar will go over the changes that have happened which are connected to e-safety or online safety. If you cannot make the webinar please follow the link here. 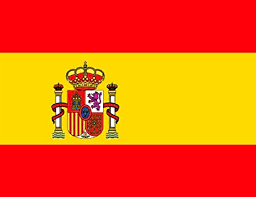 I am delighted to announce that we are coming to Spain in September to hold an E-Safety workshop for schools. I would like to say a huge thank you to Aloha College for hosting the event in Marbella. This is open to Heads, IT Leads and Safeguarding leads. I will be covering online addiction, persuasive design, using social media safely and preparing children for online life. Please follow this link and book your ticket today. We also know how hard it is to engage with Parents about their child’s internet usage. 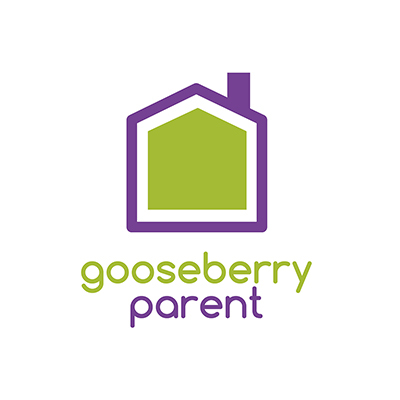 We will be holding a FREE Parent Workshop. Please feel free to share this link below with your parents to RSVP or even better put up the attached poster around your school or share via email. Look forward to meeting you on Thursday September 27th at 5pm.